Life can be hectic, especially during the holidays. 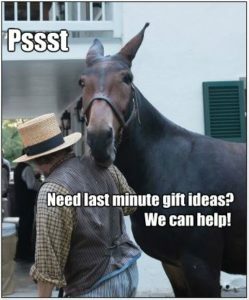 If you’re still searching for last-minute gift ideas for that special someone, we can help. 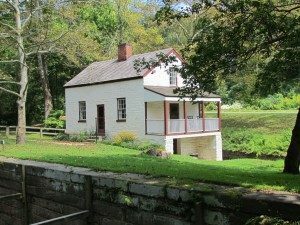 We’ve compiled a list of affordable items sure to please everyone. 7. 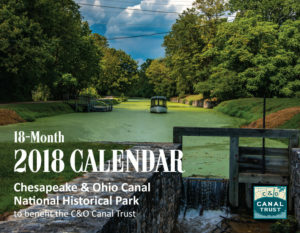 Visit the Park’s Visitor Center Gift Shops – The C&O Canal National Historical Park Visitor Centers have a variety of items available for all ages, interests, and budgets. Stop in and browse this weekend. 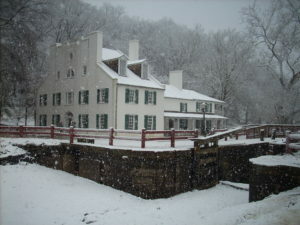 Note: The Williamsport Visitor Center is closed for the season. 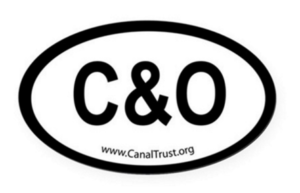 Best wishes for a joyful holiday season from everyone at the C&O Canal Trust!